Posted on 04/11/2018 by Mickey McCarter	in Live Review and tagged Australia, electronica, Mansionair, synthpop, Union Stage. Sydney’s Mansionair returned recently with a single, “Astronaut (Something About Your Love).” The trio perform it and other songs at Union Stage on Friday, April 13 for SiriusXM Presents Alt Nation’s Advanced Placement Tour with Mikky Ekko and NoMBe. In 2014, Jack accepted an invitation by Lachlan and drummer Alex Nicholls to record “Hold Me Down,” matching his powerful falsetto to their ambient synthpop. The song took off, and the three formed Mansionair. Signed to Glassnote Records, Mansionair went on to open for Chvrches in the United States and Europe. 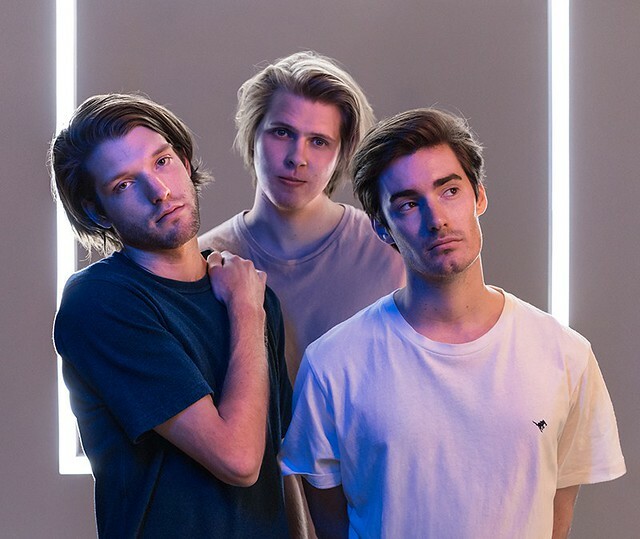 In 2016, Mansionair released “Easier,” which broke 12 million streams, and then collaborated with Odesza on “Line of Sight,” another hit.